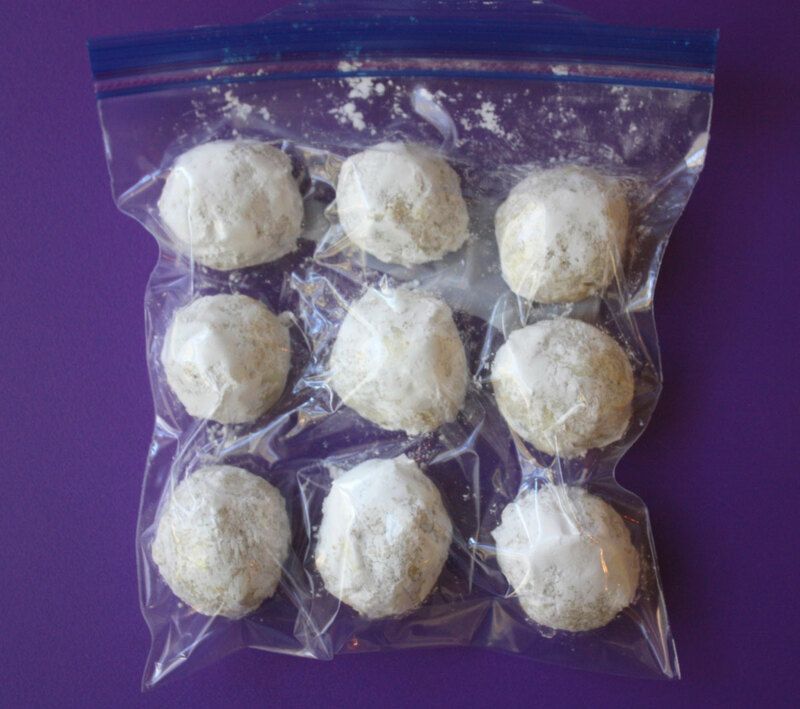 Once they were completely cool and after the second roll in powdered sugar I gently placed them in a freezer bag so they were not touching. I removed as much air as possible from the bag and placed them gently in the freezer. To thaw I let them thaw overnight in the refrigerator and then brought them to room temperature. Then I gently rolled them in powdered sugar again to freshen them up. Filed Under: Helpful Hints, Holiday, How To . . .
13 Comments on "How To Freeze Pecan Balls"
I’m so happy I came across your YouTube blog. My husband and I love these cookies and I want to surprise him with these this Christmas. And the tip on freezing, perfect! I’ll be following you going forward (and back). Happy Holidays! How long can these cookies go without refrigeration ? How long can these go without refrigeration? Brings me back to H.S. lunchroom memories. My favorite cookies. And so easy. Miss the decorating shows you use to have. I adore you Ms Jenny. Feel like I know you. But I did not have a decorating show, only a talk show. Best Christmas cookie recipe for the Holidays. My husband & I ate the entire batch one evening. Thanks for sharing. 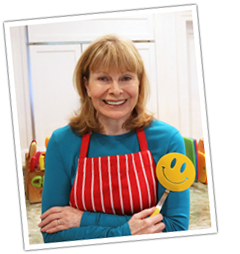 Thank you for taking the time to share your recipe videos and tips, easy to follow and never boring. I’m making these cookies ahead to freeze for Christmas then the rib recipe tomorrow. Thank you for including info on how to freeze. I didn’t know if these could be frozen and I just happened to see your recipe and comment. thanks so much. Christmas baking just got easier.